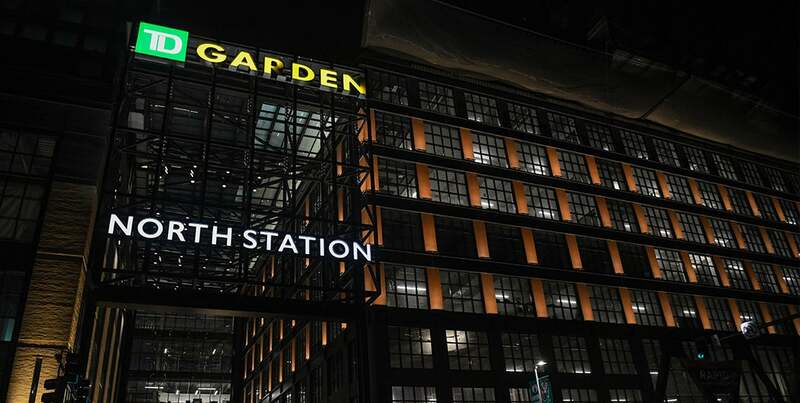 We’re glad you’ve chosen to consider employment with TD Garden, the Boston Bruins and/or Sportservice. 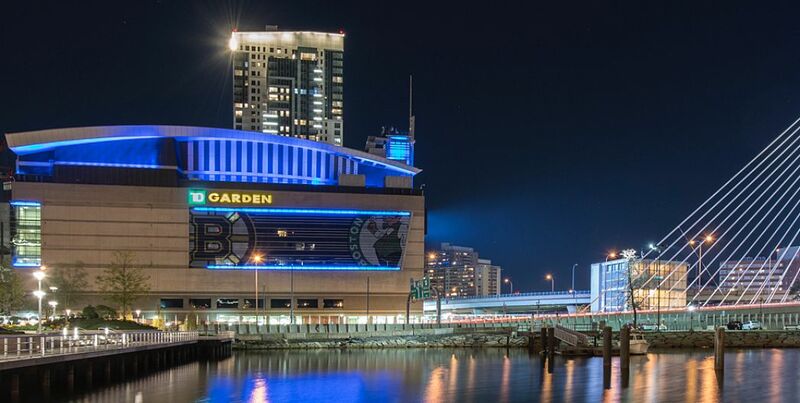 TD Garden is owned and managed by Delaware North Boston, a division of Delaware North, a global hospitality industry leader with operations at dozens of locations in the United States, Canada, the United Kingdom, Australia and New Zealand. For more information on Delaware North, visit Delaware North. Learn more about Delaware North and view all of Delaware North’s exciting opportunities nationwide. No current jobs available, please check back soon for more job listings. There are no current internships open at this time. Please check back later. Each internship may have a specific deadline, as outlined in the position posting. For any questions regarding our internship program, please email [email protected].